One of the biggest criticisms leveled at veterinarians is the high cost of pet care. Pet owners are equally likely to praise veterinarians for delivering high quality treatment as they are to lament the high prices of veterinary care and perceived poor value offered by veterinary practices. Many pet owners feel that some veterinary treatments and procedures are significantly overpriced. No one should deny vets the right to earn a living. Yet, many pet owners believe that vets may be exploiting the emotional bond between pets and their owners to maximize profit. Most vets are kind, passionate people who do have a business to run. The reality is that a fair percentage of vets are not great businessmen … and the credit issue for poor people has been abused. 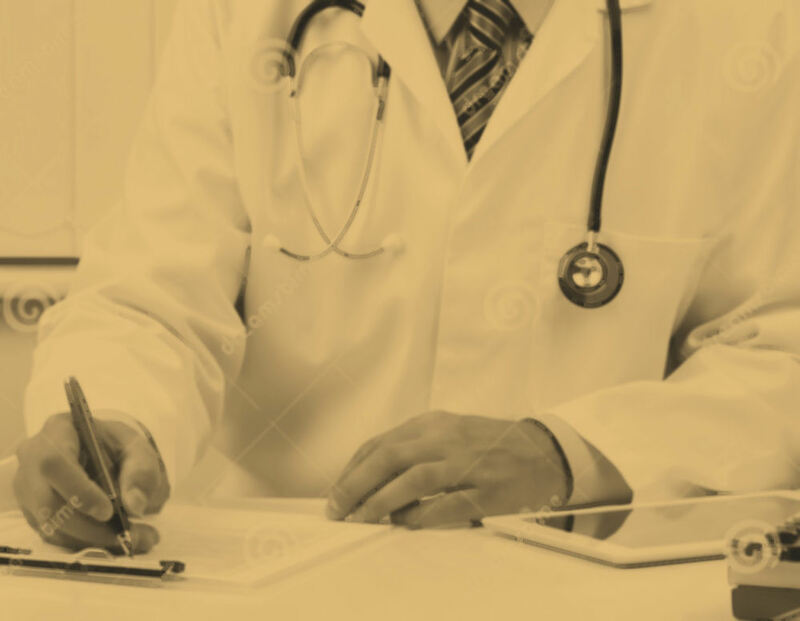 In human medicine, we know that most medical procedures, however routine, are extremely expensive. It is therefore not surprising that we find a similar level of cost associated with veterinary procedures, such as surgery. The veterinary business is just that: a business. In order to pay its staff, maintain its premises, pay its professional indemnity insurance and purchase necessary equipment and supplies, the veterinary practice must collect a yearly amount at least equal to its expenses. However, to be a sustainable business, the practice needs to make a profit. If it fails to at least break even, it will fail like any other business. Veterinary surgeons, like lawyers, operate on a time basis. The only product they have to sell is their expertise for which they charge on a time-incurred basis. In order to qualify, vets need to undergo a six year period of study. Given the duration of qualification and the lengthy hours worked they do not equate to the sort of money associated with other similarly qualified professionals. Dr. McMillan explained one of the problems that vets face, “Well, part of the issue is the cost of education. The average veterinary student comes out of school with $160,000 of debt in student loans. Tuition costs anywhere from $25,000 for in-state tuition to $45,000 for out-of-state tuition (per year). Also, the average starting salary (of a vet) is anywhere from $50,000 to $55,000 per year. You also have to figure many states are raising minimum wage rates to anywhere from $10 to even $15 per hour (which would affect kennel staff, receptionists, and other veterinary hospital support staff). Costs of drugs and overhead are not free for practice owners so they have to run their practice as a business. On the human side (of medicine), you have insurance companies, Medicare, Medicaid, and state supported programs to pay bills for patients. Not true for veterinarians! Also, if practices weren’t run as businesses, they would go bankrupt. Think about this the next time you have good service and have a veterinary bill! The reality is the vast majority (of vets) do not go into the field to get rich… (All) of the people in my field have bills to pay and families to raise. It isn’t free folks, and veterinary medicine is a bargain compared to our human counterparts who are spiraling out of control. That is why we have a health care crisis in our country. Autumn Boga, “It isn’t just a service, it IS a business. These highly trained professionals have mortgages to pay and children to pay for just like everyone else. There is so much overhead people don’t realize. Most vets donate a lot of time and often funds saving animals less fortunate than ours. Do your homework on vets like you would any doctor or so called “service”. Some areas of veterinary medicine are more expensive due to the equipment and/or amount of staff required. Surgeries are always expensive because anesthesia is involved and numerous machines that monitor blood pressure, heart rate, and oxygen level are required as well as oxygen masks, IVs, heating pads, intubation kits and many other things in the sterile environment of the surgery room. Emergency services are always expensive because you have to pay extra to veterinarians, veterinary technicians and veterinary assistants to work overnight shifts. Also, a lot of expensive equipment is needed. One type of surgery that can be expensive and may or may not require emergency services is the C-section for dogs. Pet owners may be paying more because more vets are incorporating a holistic approach by looking at the overall health of the animal and by offering complementary treatments such as acupuncture, laser therapy, physical therapy, water therapy, Reiki, canine massage therapy and other effective treatments that work well with traditional medicine. Vets have been encouraging preventative care for a number of years with varying degrees of success. The foundation of preventative care is the yearly physical exam and vaccinations. This gives the vet the opportunity to examine the pet by checking all of the body systems. Many times illnesses or diseases can be caught early this way. In addition, vaccinations that need to be updated can be administered. However, many people balk at bringing their pets in yearly for an exam and vaccinations. They think it’s unnecessary and is the vet’s way of making more money. Many people don’t take their pets to the vet unless it’s absolutely necessary – the pet is really sick or badly injured. The nature of the vet practice has been changing over the past 10 years or so as fewer are owned by veterinarians or hospital practice managers and they are increasingly ‘going corporate.’ The culture and business model of a corporate veterinary hospital is vastly different from that of a veterinarian and/or hospital practice manager owned hospital. Some veterinary practices have had to increase and diversify their services in order to shore up their revenue streams. New services offered may include some of the following: complementary treatments (acupuncture, physical therapy, Reiki, water therapy, later therapy, canine massage therapy), Grooming, Boarding, Doggie Daycare, Veterinary Behavioral consults, MRI and CT scans, Oncology, Neurology, Internal Medicine, Orthopedics, Exotic Pets, Avians (birds), Reptiles, Ophthalmology, Dermatology, Cardiology, Specialty Surgery (advanced surgery). Be sure to ask questions and, where appropriate, get a second opinion before agreeing to any expensive products or invasive procedures for your pet. We’ve identified a few common areas of upselling that you should generally question before approving: Unnecessary diagnostic tests that don’t affect treatment decisions (MRI, CT), surgeries on geriatric pets, oncology services – weigh benefit vs. risk. Dr. McMillan stated, “I definitely did not become a vet for the money. I have been in practice for 32 years and still love what I do. I am not rich by any means and live an average middle-class life. What can we as pet owners do to reduce the cost of veterinary treatment? First, you can purchase pet insurance. There are many choices now, so make sure you research the various options to find the one that best fits your needs, your pet’s needs, and your budget. As with most things in life, you tend to get what you pay for. Be proactive – prevention is better than cure! Take your pet in for a yearly physical and vaccinations. Feed high quality pet food (certain cheap brands such as Wal-Mart, Ol’ Roy, store brands, and Beneful are not nutritious at all). There are a number of good choices. Your vet can help you decide what to feed your pet. Keep your pet fit and healthy with regular exercise. Don’t overfeed your pet treats and don’t feed your pet people food. Obesity in pets is the cause of many illnesses, as well as a shorter lifespan. Act quickly if your pet is sick, injured or seems ‘off’ – you are usually the best judge of your pet’s well-being. So if you are concerned, do not wait until the condition has worsened. Remember to give your pets a monthly heartworm preventative, as well as a monthly flea and tick preventative. These parasites can cause significant disease. Apply for Care Credit. This is a credit card just for human medical care, human dental care and pet vet care. Like a regular credit card, you are assigned a limit. You can charge up to that limit. You have either 6, 12 or 18 months to pay it off. The interest rate is reasonable. If you have this ahead of time, you won’t be scrambling for money in an emergency. Shop around for the best veterinary practice. The veterinary industry is hugely competitive. If you do not like the pricing or standard of care at your current veterinary practice, find another one. 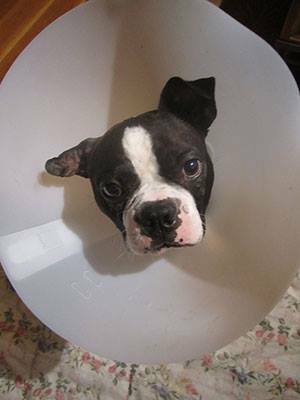 Re-positing is done with the permission of Donna Curtin of the Boston Terrier Network — full of Boston Terrier and canine information, news, and adoptables. Copyright © 2017. 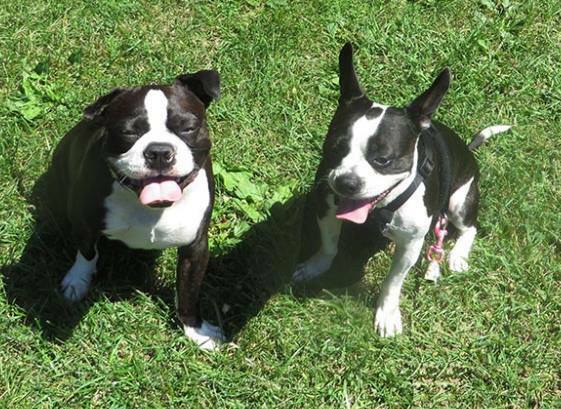 Boston Terrier Network.